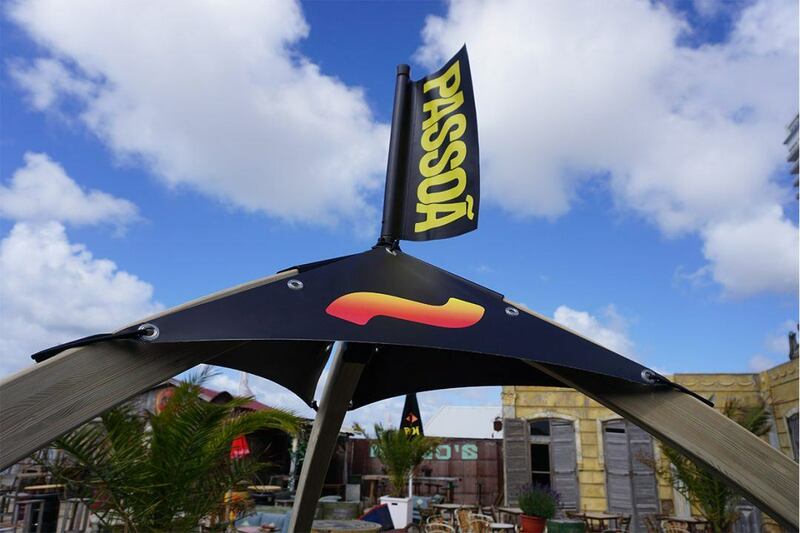 Passoa requested Brand Activation at 4LittleBirds. 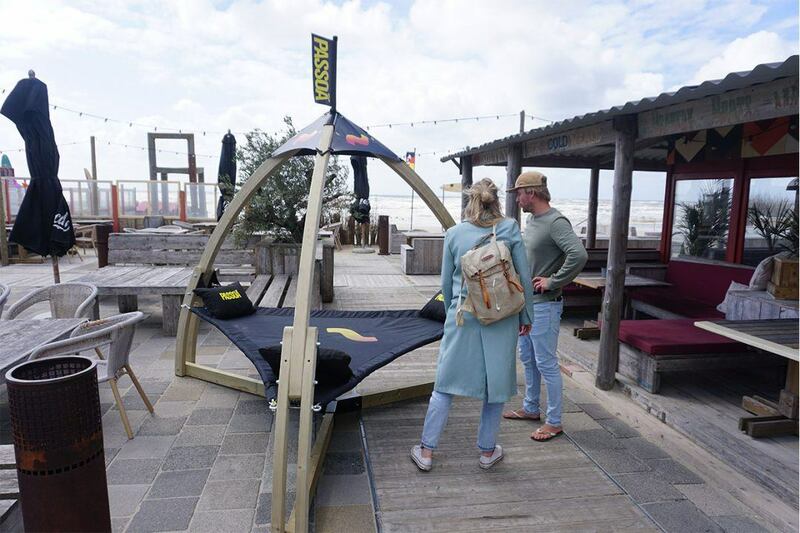 They would like to create visibility at Beach clubs and Beach bars. To get their Passoa~logo on the map they suggested something in return for Beach clubs and bars. 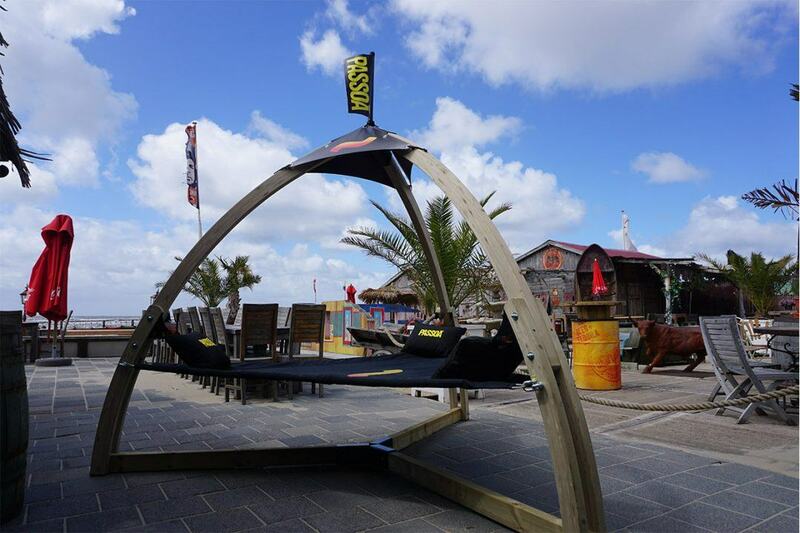 The main idea was something like a customized Gazebo. 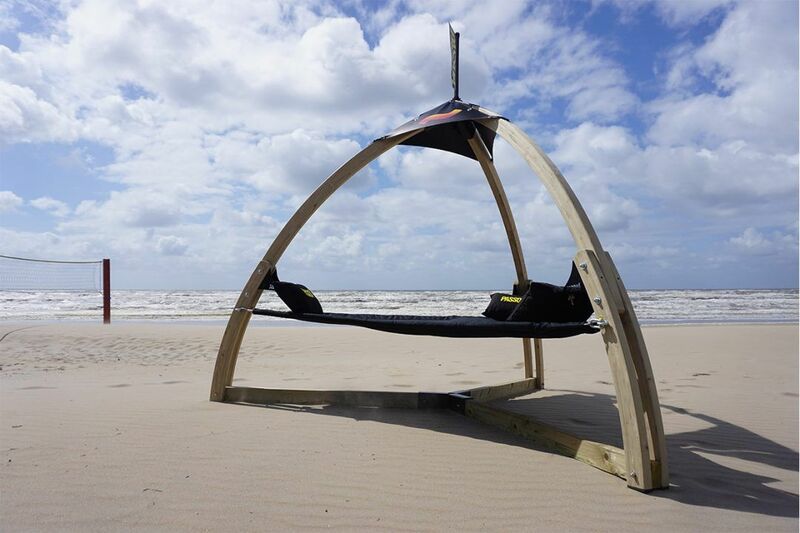 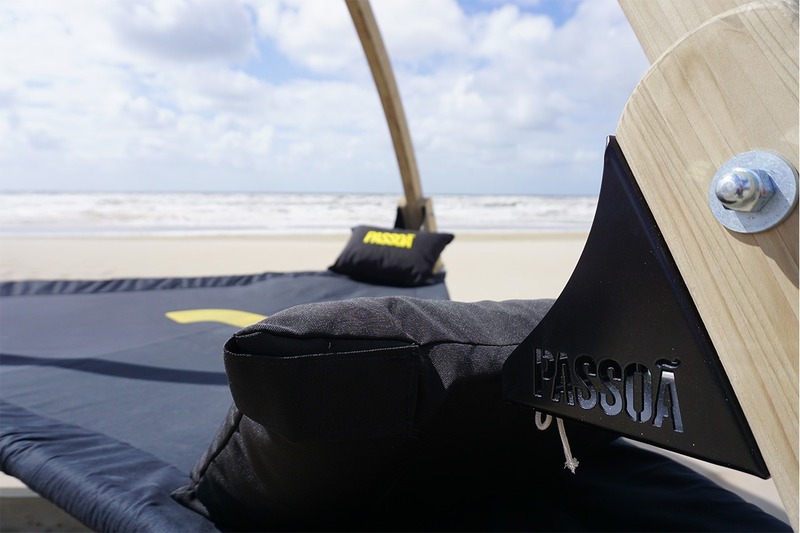 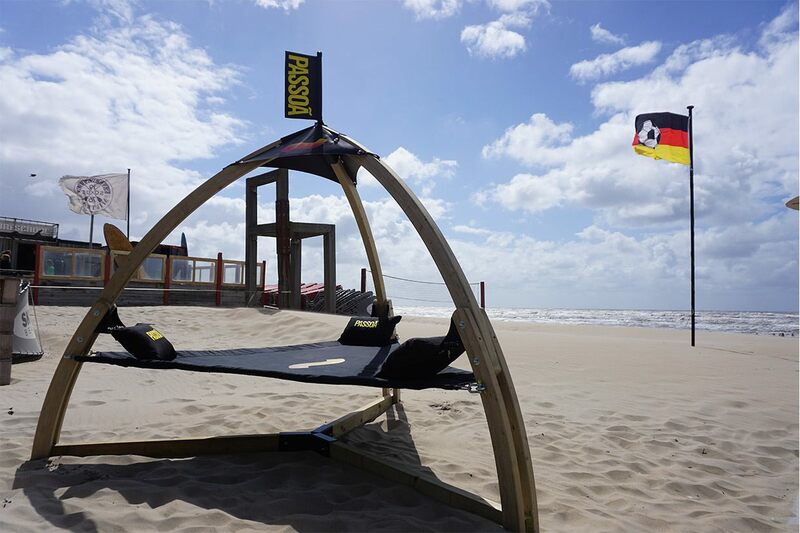 Passoa hired 4LittleBirds to create an innovating new concepts for at the beach. 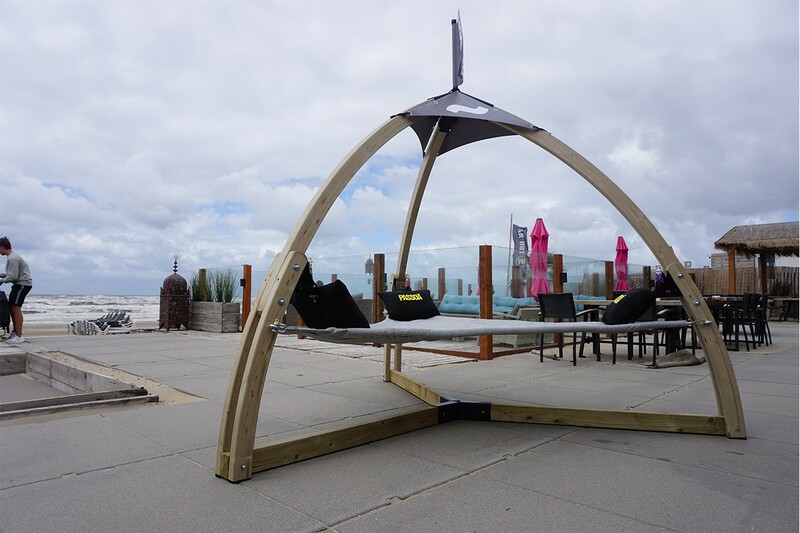 It had to be something different than the main gazebo’s and cabana’s. 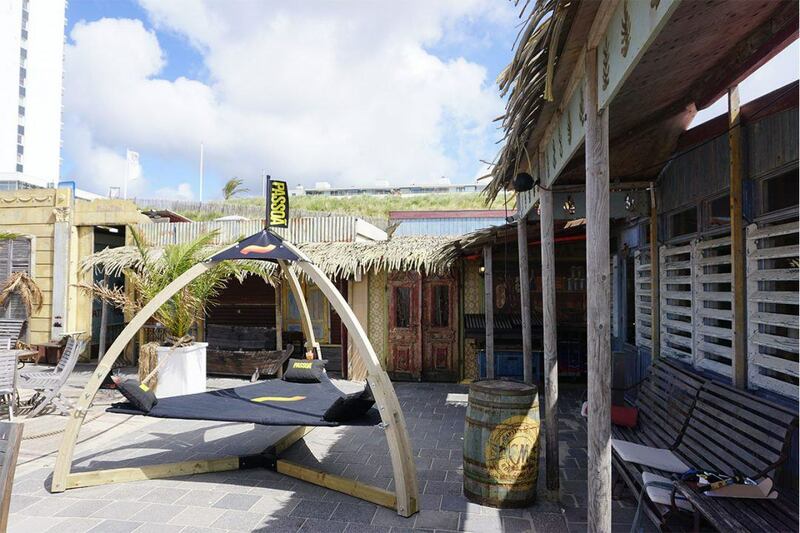 But in line with the “Tropical Hangout”. 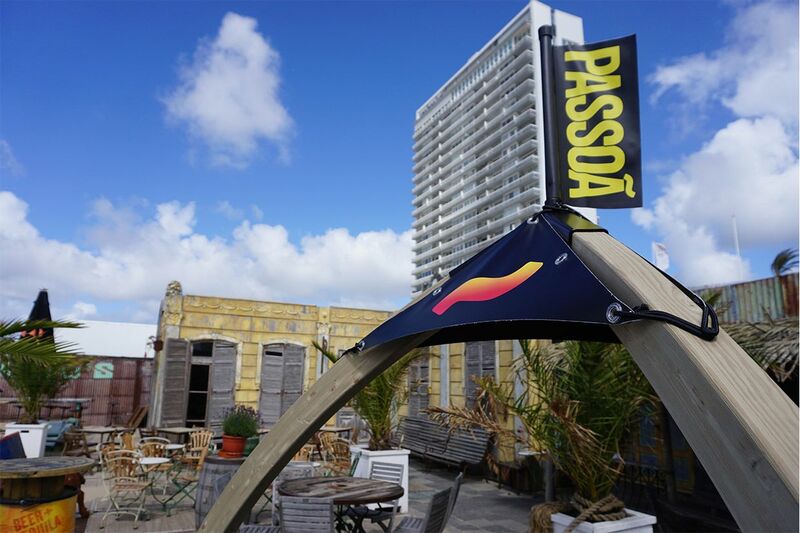 A place where people can drink their cold Passoa in a tropical atmosphere. 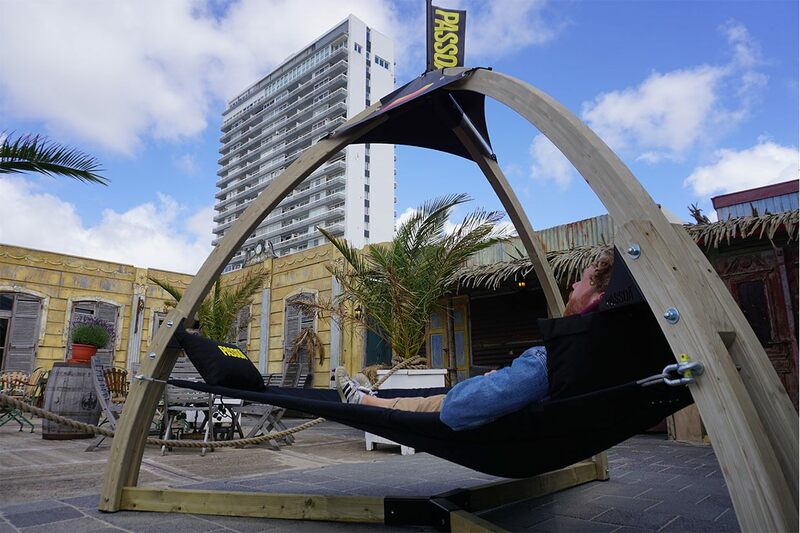 That is how the Brand Activation Lounge was born.